On a monthly basis, we organize Get-Together events, hosted by proud companies. 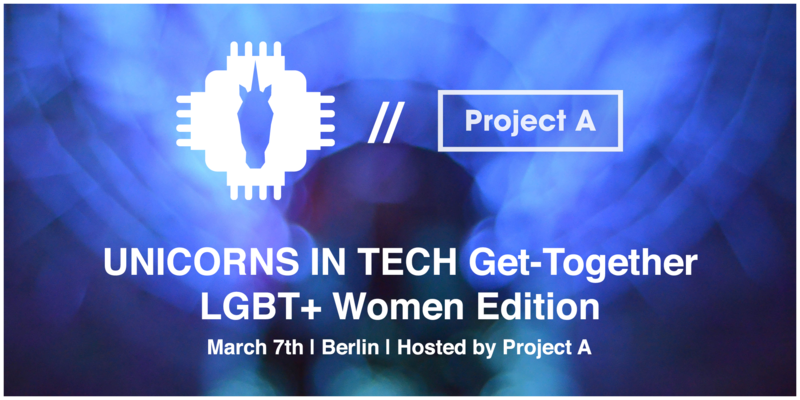 This month, our LGBT+ Women Special Edition will take place at PROJECT A in Berlin! In the age where the leading companies in the world are tech, we still struggle to spot women in leading and C level positions. Join on us March 7th as we discuss the motivations behind starting a business, health tech and being a leader in an industry that is predominantly male. “Optimising on-site search ranking for a 2-sided marketplace for the LGBTQ+ community”, by Alexandra Deichsel. 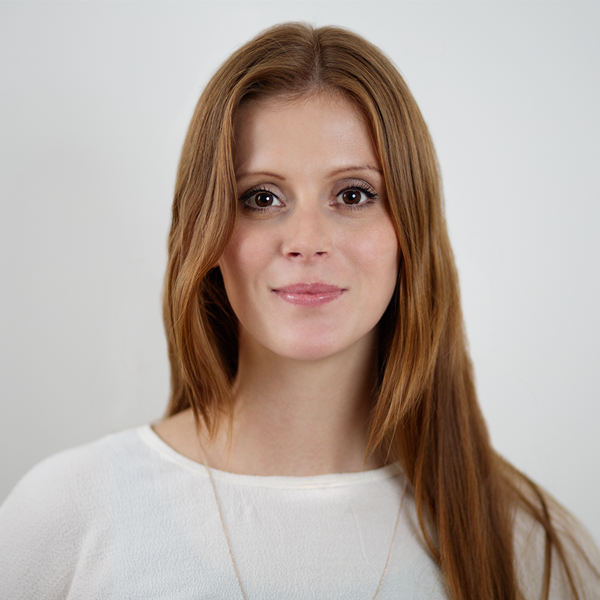 Alexandra is Business Intelligence Manager. Although she was initially trained in molecular genetics, in 2015 she changed her research subject from glowing genes to data in IT startups. As Business Intelligence Manager, she supports Project A’s Portfolio companies to make better decisions based on data. She’s a working mom of two living in Berlin, who believes in equally sharing work and family duties with her partner. Farina is a growth strategist and co-founder of Selfapy, an online therapy platform for mental health disorders. 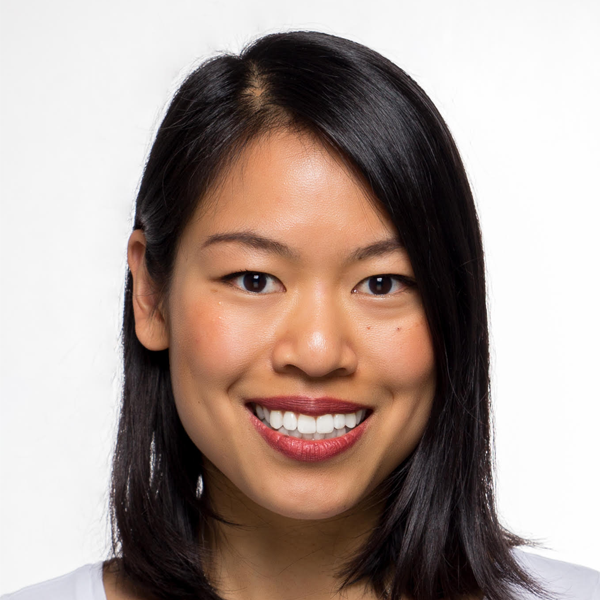 Previously, she was part of Groupon Australia’s founding team, general manager of Airtasker (Sydney and New York), co-founder of the largest co-working space in Sydney TSL (hosting more than 80 startups) and Head of Business at two companies of Hitfox Group. Coaching founders, she is also mentor for the University of New South Wales startup program. She holds a Master of Arts in International Business and has recently been awarded as top 30 under 30 from Forbes magazine. Sophie is the founder and CEO of Qunomedical, a digital health platform that matches patients worldwide with high-quality medical care at an affordable price. 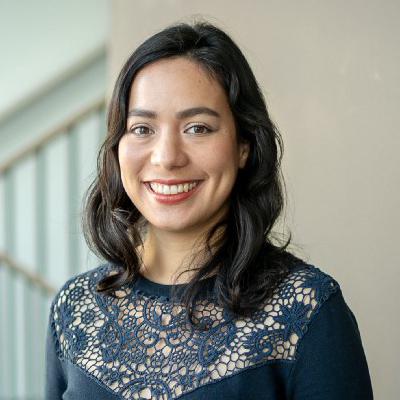 She was the Director of Healthcare Strategy at Zocdoc and project manager for McKinsey & Company’s Healthcare Practice in Germany, where she worked with government, hospital, health insurance and pharmaceutical industry clients. After earning her MD from Medical University of Vienna, Sophie was a doctor in Australia and worked at an NGO in Cambodia. Likewise, she has presented academic stem cell research. These experiences have ignited her passion to provide patients with access to healthcare regardless of where they live. Originally from Vilnius, Lithuania, Migle is a Marketing Designer at Project A, an operational VC. She previously took a position as Creative Strategist – Video Content Specialist at a videogame influencer company called nevaly (part of Hitfox Group). Before that, she was working as a Unicorns in Tech project leader and designer at uhlala. 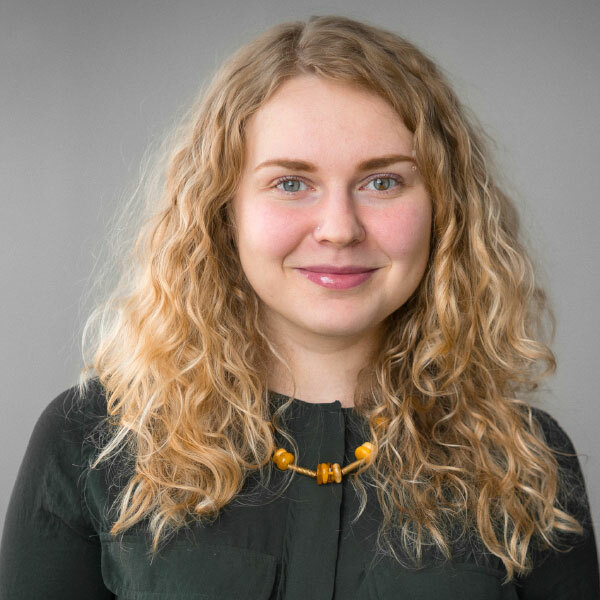 As well as that, she has worked in marketing, film and design industries and holds a Bachelors of Engineering in Media engineering which she obtained in Helsinki, Finland. Project A is the operational VC that provides its ventures with capital, an extensive network and exclusive access to a wide range of operational expertise. The Berlin-based investor makes use of the €260m in assets under its management to back early-stage companies in the digital technology space. With its unique organizational structure featuring 100 operational experts, Project A offers its portfolio companies hands-on support in the areas of Software Engineering, Digital Marketing, Design, Communications, Business Intelligence, Sales and Recruiting. The portfolio includes companies such as Catawiki, WorldRemit, uberall, Tictail, Spryker, KRY, and Wonderbly.